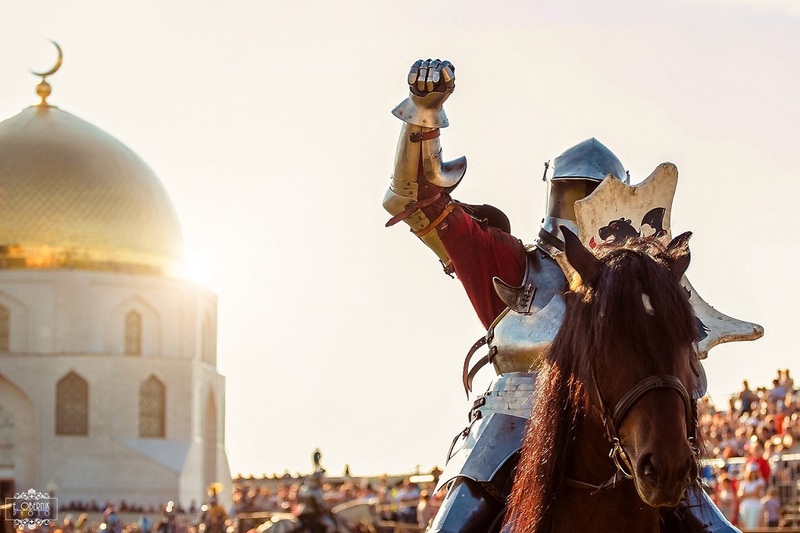 INTERNATIONAL FESTIVAL OF MEDIEVAL COMBAT, “THE GREAT BULGARIANS” – A NATIONAL EVENT OF RUSSIA 2019! One of the FIVE main events of the Russian Federation in 2019. Event, on which tell to go! This year’s event brought together guests from 27 regions of Russia! An event that makes people in love with their work!